What Is Last Date Of Jio Summer Surprise Offer? #Jio Summer Offer Validity – After the extended validity, your last date of validity will extend by 28 days. So for example, your previous last of 19 July 2017 will now be 16 August 2017. Every jio user has not same validity last date, so it depends on the date of Jio Summer surprise recharge date, This extended validity has confirmed for all JIO Prime membersoffer. 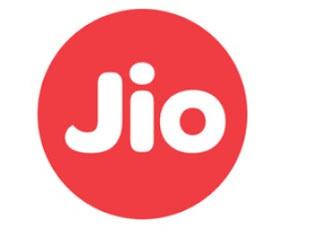 How To Check The Validity Of Jio Sim? Now On Dashboard Yo Can See Balance = Rs.0.00 Means You Are only Avail The Jio Summer Surprise Offer Or Jio Dhan Dhana Dhan Offer & You Have Not Done Any Recharge For Top Up For Additiona Data Or International Roaming Data.